The lyngen down850 knickers for women is a superior product for the ski touring enthusiast who is in need of a super light weight insulation piece for the lower body. 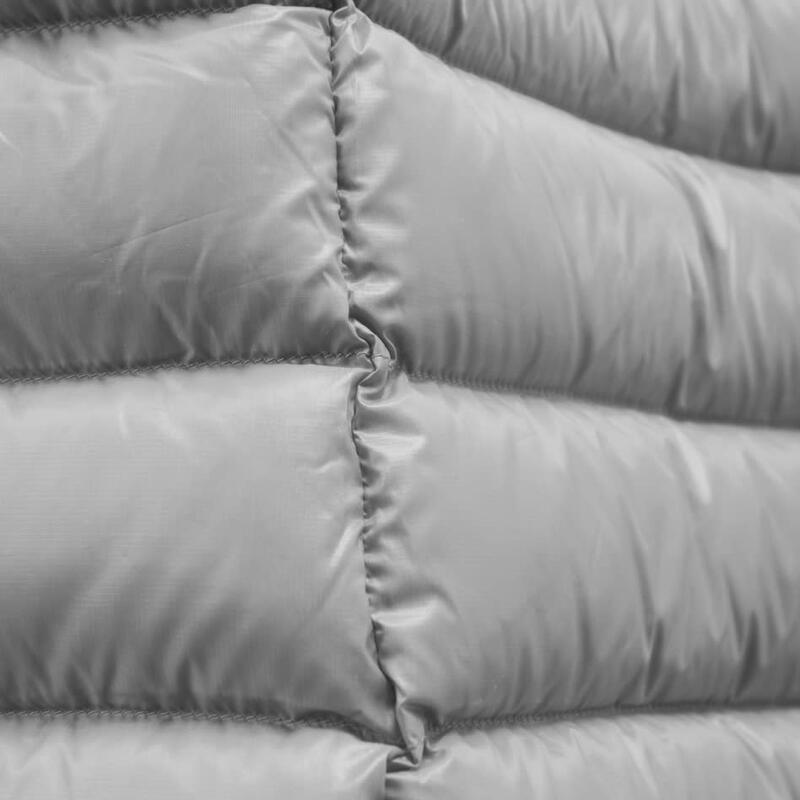 This highly functional mid-layer is made with RDS 2.0 850 down fill and a light weight down proof recycled polyester face. With a full zip solution these, pants can easily be put on and taken off without removing your ski boots, either on top our underneath your shell pants. 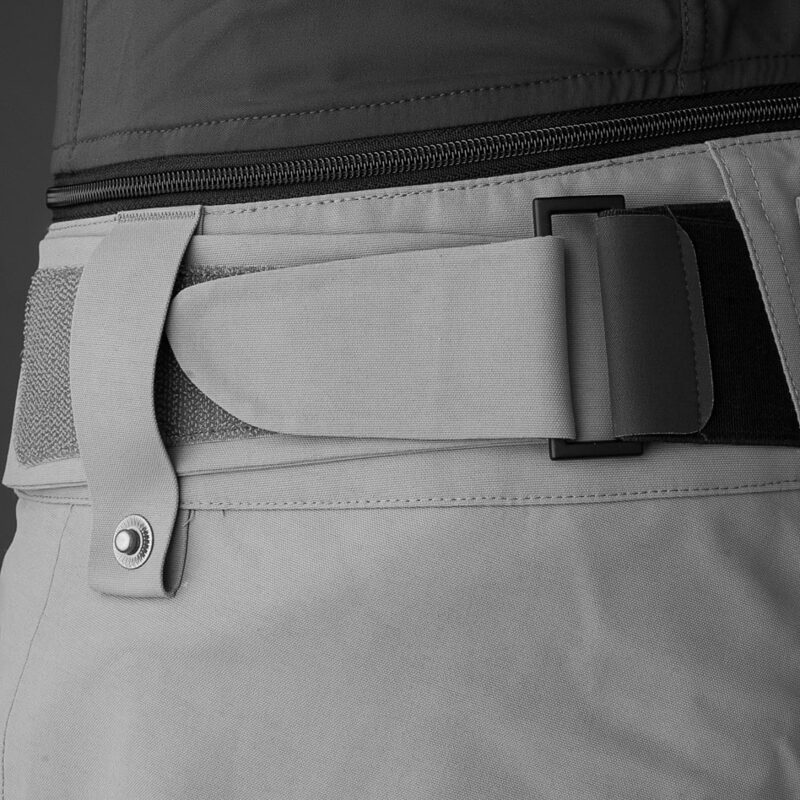 The pants are easy to compress down and can be packed into a tiny, separate bag. 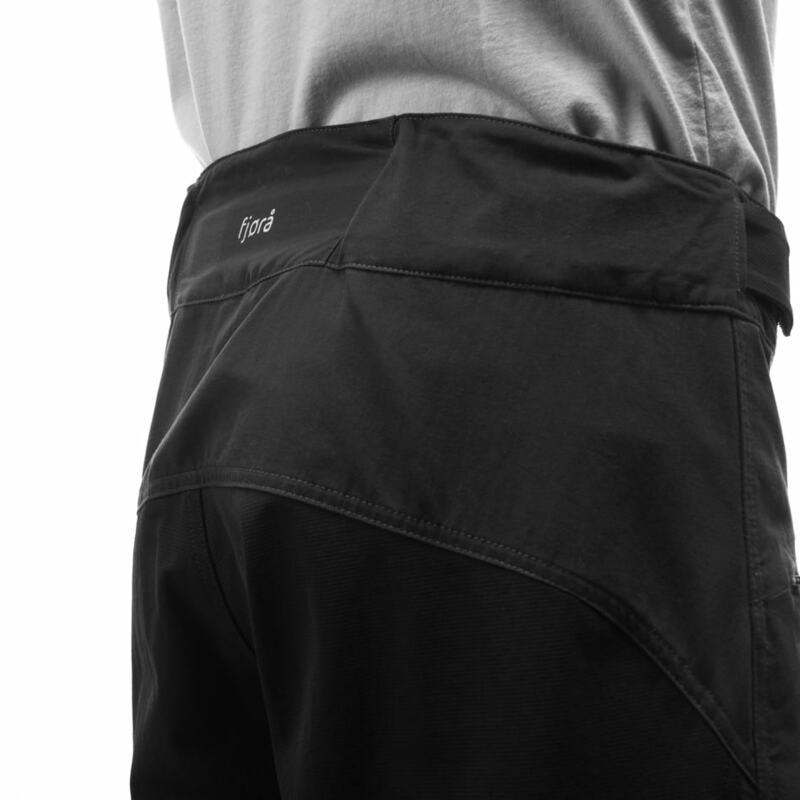 The zippers on the side are coordinated so you will not use valuable time trying to match them up and the Custom-fit waist™ system make them both comfortable and easily adjustable. Inside leg length of the pants in size M = 51,5 cm.